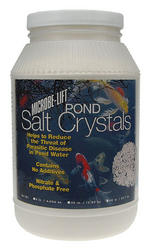 Dedicated 100% EXCLUSIVELY to Microbe-lift Pond Products by Ecological Labratories Inc. 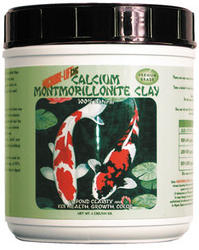 This is one of the most extensive catalogues of their products available anywhere. 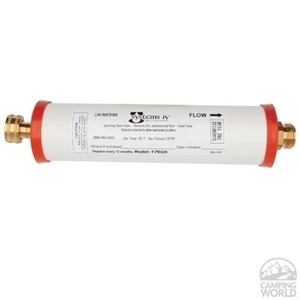 Microbe-lift Store is an independent dealer and not affilliated with the manufacturer. All orders will be shipped within 48 hours and come with a full 30 day refund. 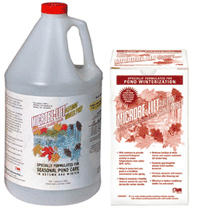 Microbe-lift has been working around the clock to develop new innovative pond products. 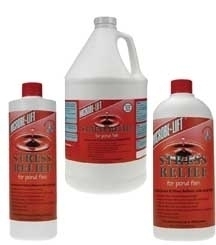 Their products are among the safest available anywhere. 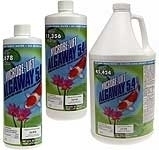 The benefits of using Microbe-lift in your pond or watergarden include clean, clear water; healthier aquatic life; and the reduction of the potential for infection or fish loss. 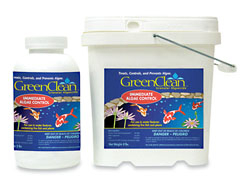 Feed your pond fish Legacy Cold Weather Food (Wheat Germ) during the colder weather period of Spring and Fall when night time temperatures can go below 55 degrees F. When pond water temperatures drop, fish require a highly digestible cool-water diet. Our Legacy Cold Weather Food (Wheat Germ) formula is made with less protein, and instead wheat germ which is easily digested and also contains a higher level of fats.